After Édouard Manet discovered Velázquez’s painting to be the precursor of the impressionist gaze, the public at large expressed its admiration for the genius who succeeded as no other had done in capturing the visible world in the colours and forms of his paintings. 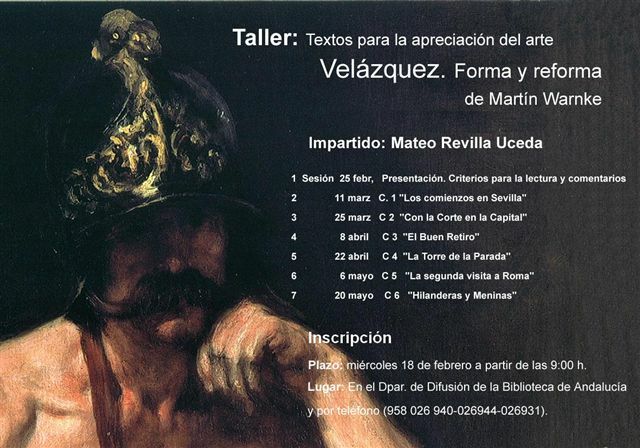 To avoid an artistically oriented contemplation that may be over enthusiastic at times and to shun the ruses of today’s contest of riddles that art history amounts to in this field is the arduous task that this new examination of the historical Velázquez sets out to perform in order to clarify for once and for all the painter’s complex iconographic schemes. Departing from an accurate knowledge of the state of research and sources, Martin Warnke’s thorough study traces the basic stages in the life of the greatest Spanish painter and, when describing his capital works, appreciates the painter’s accomplishments for their true worth, writing with great soundness and without neglecting the underlying question, which it sets out to unravel it in a coherent manner: how is it possible that an artist known above all as a painter of kitchen and street scenes in Seville, his city of birth, should have been summoned to the cultivated court of King Philip IV and remained there for his whole life? 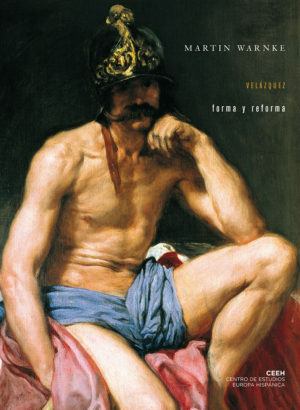 In a Spain gripped by crisis — the book argues — as part of the rigid efforts at saving and implementing reforms, the court had been assigned a new, almost ascetic image to which Velázquez’s realist style related well. His art was entrusted with an educational mission, which the painter strove to fulfil with changing themes and paint media. Martin Warnke, who earned a doctorate in Art History with a thesis on the correspondence of Rubens, is professor emeritus at Hamburg University and a member of the Akademie für Sprache und Dichtung. In 2005 Hamburg University and the Aby Warburg Foundation created the Martin Warnke Medal and in 2006 he received the Gerda Henkel research prize.